The scientific method can be used in a lot of situations, but what about when searching for top talent? 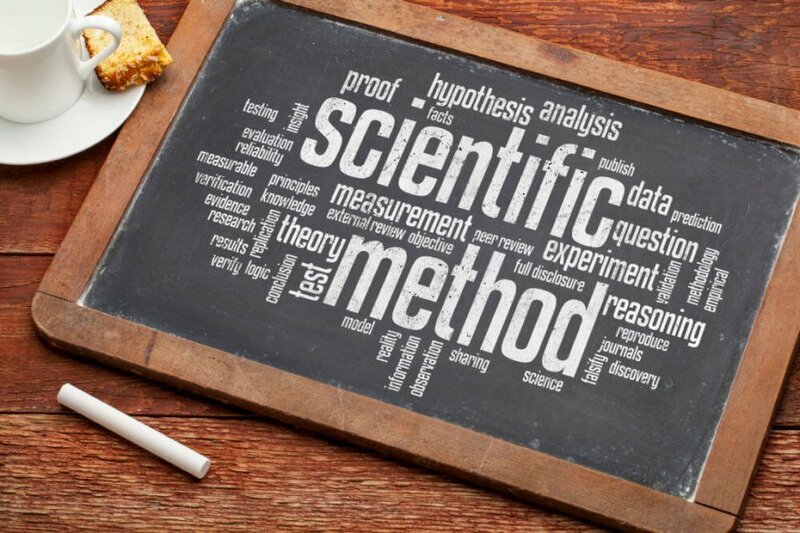 Using the scientific method can be the key to solving some big-time scientific recruiting headaches. Form a hypothesis, a statement that can be put to the test. Make a prediction based on that statement. Evaluate. Did the method work? Let’s use the scientific method to determine the best way to find and hire new talent for scientific positions. Observation: An organization could use a few fresh, intelligent employees with scientific expertise as new projects are being developed. 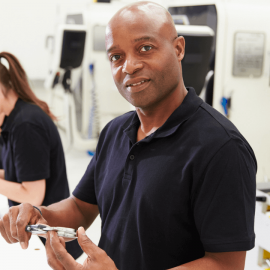 Questions: Where do you find qualified talent with the skills you need? How much time and money will this cost? Will there be lost production while you search? 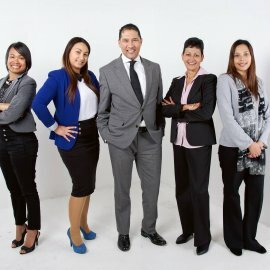 How will you be sure the employee is a cultural fit? Hypothesis 1: Using internal recruiting efforts to fill this position will result in the best employee and ROI. 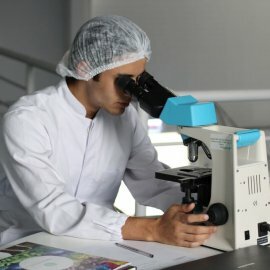 Hypothesis 2: Enlisting a recruiter specialized in the scientific industry to complete screenings and interviews for your organization will save money and result in a quality hire. Test 1: Set out on a talent search using only your internal resources and connections, which could tie up your hiring managers in a lengthy screening and interview process. Test 2: Hire a staffing company to use their vast resources and knowledge to fill your open positions with the best talent possible. This will be all they focus on and take no time away from your business operations. Evaluation 1: It took a lot of time to find talent that is up-to-par. The position probably stayed open for more than 30 days, meaning lost productivity, overworked employees who picked up the slack, and a reputation among applicants that it is hard to attract employees to your business. Evaluation 2: A quicker search that resulted in a fully vetted employee that fits your culture and is ready to hit the ground running. All you had to do was hand over the job description to an experienced recruiter and go back to your day-to-day responsibilities. Judging by this scientific method analysis, which hypothesis do you think is the best choice to find new talent? 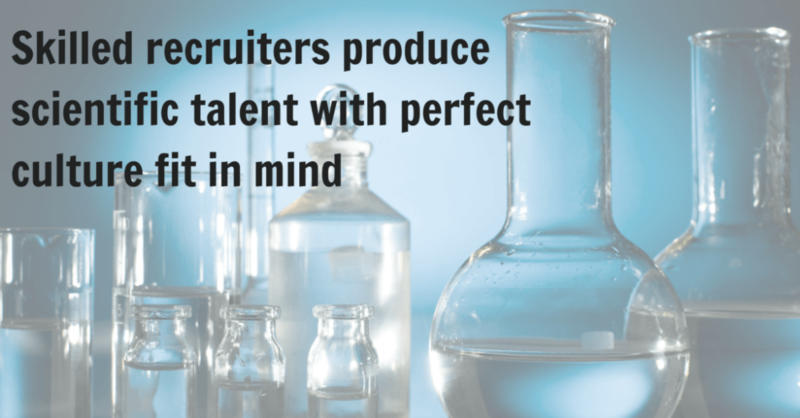 If your company is in need of scientific employees, consider partnering with a recruiter to get the job done. In the meantime, here are ways to attract talent to your company through social and digital strategies!